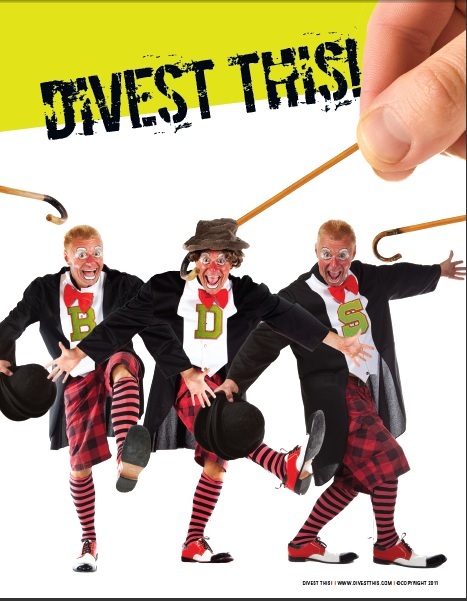 I got something in the Forward today, a response to a particularly wrong-headed “Divestment’s got the wind at it’s back” piece a few weeks back by one of only a handful of writers (thankfully) who fell for the whole TIAA-CREF hoax. Meanwhile, an interesting development among our friends in the Great White North who have just started a Buycott campaign to counter some of the more egregiuos boycotting activities that have been taking place in Canada over the last couple of years. Gimmers of sunshine always help on a dark day. We need to start a Buycott Israel campaign in America! We've got to light a fire under our local Federations and get them to unify and start this here, now.